When life happens, it sometimes seems to happen all at once and can become overwhelming and stressful for your clients. For you and your challenging needs clients, we will discuss ways to build up resiliency muscles long before a storm hits, what to do when there is a crisis, and how to get your hamster back on the wheel of productivity. Learn how to ask powerful questions through appreciative inquiry to get at the root of the issues your clients are facing. We also will do several interactive exercises you can use with your clients. Learn the basics of building resiliency skills and coping mechanisms in yourself and others. Explore the use of powerful questions via appreciative inquiry with your challenging needs clients. Discover the ABC method of staying mentally strong and practical ways to put those steps into action. Learn what you need to have a resilient team and working relationship. 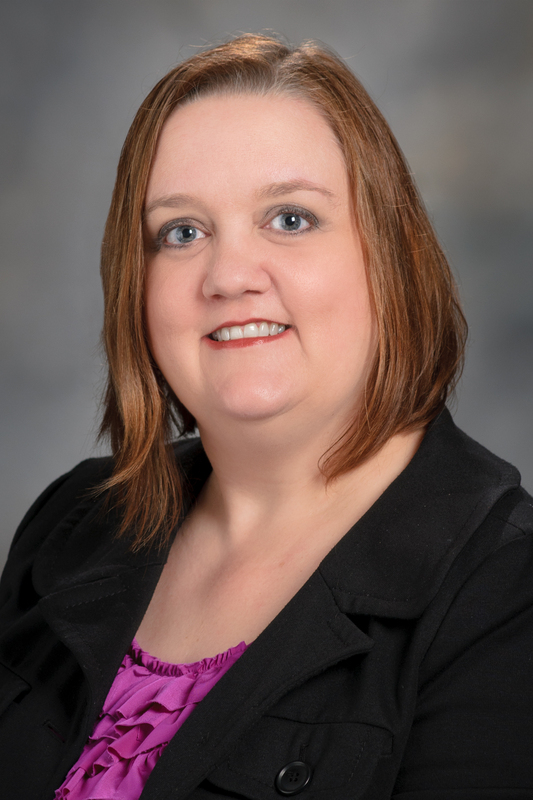 Janice Marie Simon, M.A.,CPO® has been with The University of Texas MD Anderson Cancer Center for 19 years, where she works as an in-house professional organizer. She has a MA degree from the University of Houston-Clear Lake. Ms. Simon has worked as a newspaper journalist in Oklahoma and Texas and as a media coordinator for Galveston I.S.D. before joining M.D. Anderson. She is a Certified Professional Organizer and a member of the National Association of Professional Organizers. She is The Organized Auntie on the SavvyAuntie.com website, and she has a blog at www.theclutterprincess.com.